Fundraising requires passion, dedication, and a serious commitment of time. But is this enough to create success? How do you inspire people to give? 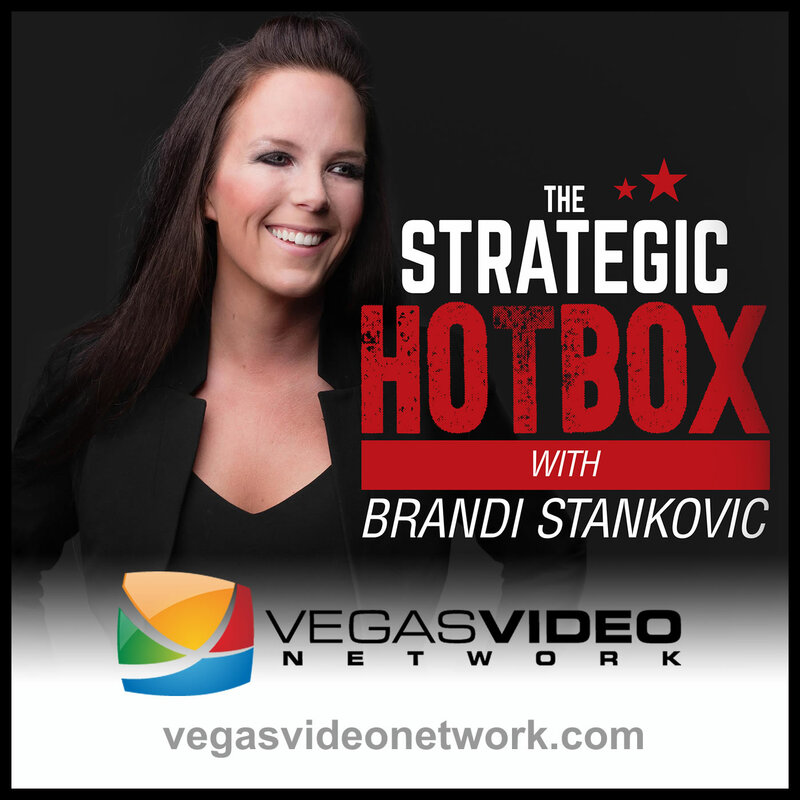 Check out Dr. Brandi Luv Stankovic and Carlye Wund, fundraising guru and Director of Development at Firefighter Aid, as they discuss storytelling, motivation and how to make a difference in the lives of people you serve AND make some money along the way.